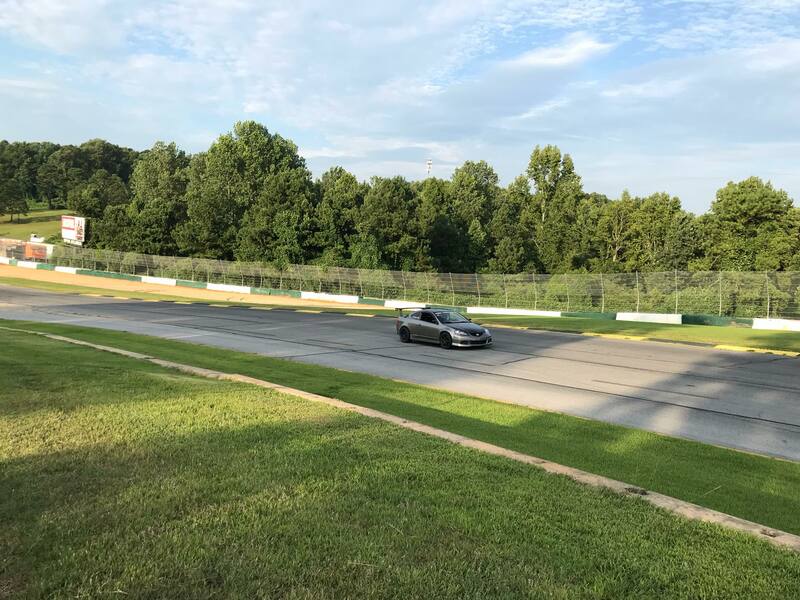 What happened to Honda/Acura? They went from all motor, high revving, no electronic throttle to turbocharged low revving bloated cars. Why try to compete with Subaru? Subaru is Subaru, let them do their thing. They lost their way. Just a random rant. Every manufacturer is doing that, though. Pedestrian safety regulations in the US and Europe are getting so ridiculous that you need to be driving a pillow around. Same with global warming and emissions pushing us toward smaller engines that use turbos to make up for the displacement loss. I doubt I'll ever own a brand new car just because I'm running out of new ones that I'm interested in. Last edited by ohhaitharrdc5; 08-28-2018 at 02:07 PM..
Man this place is dry. Is a ghost town lol. 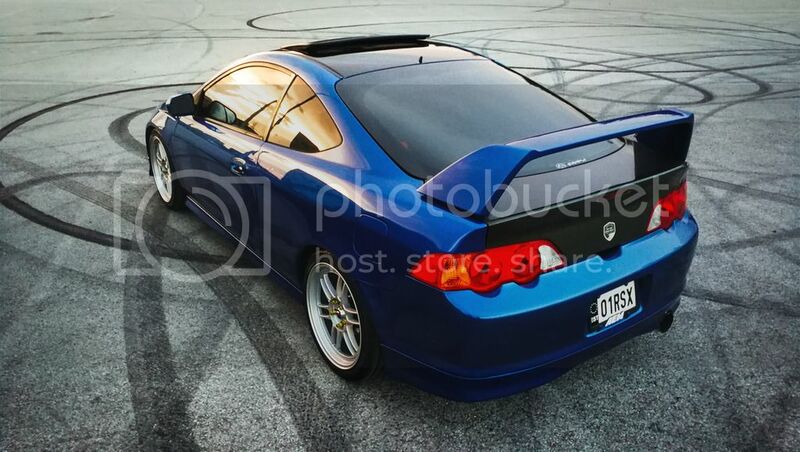 Sold the rsx. Purchased my buddy’s extra Base CRZ (he let me payoff the rest of the loan) it was too good of a deal to pass. 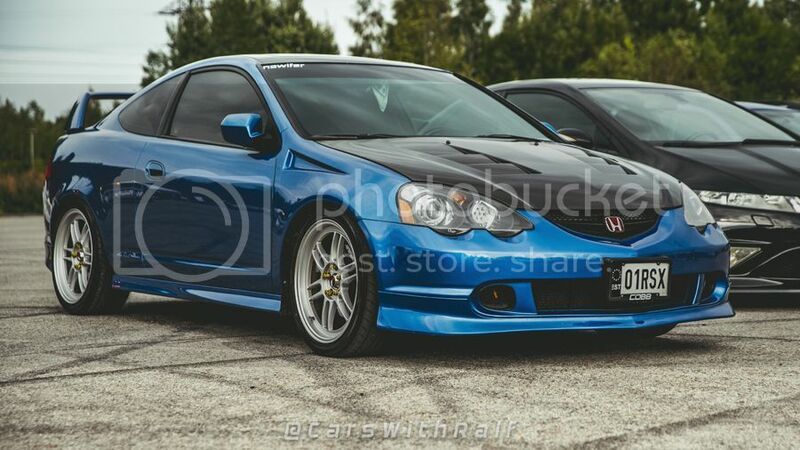 Imma miss the rsx but maybe someday down the road I’ll get one back. Too Clean. Love the setup! Nice pick up! I really like the CRZ, but with the RSX, it would be hard to justify another coupe as a daily lol. 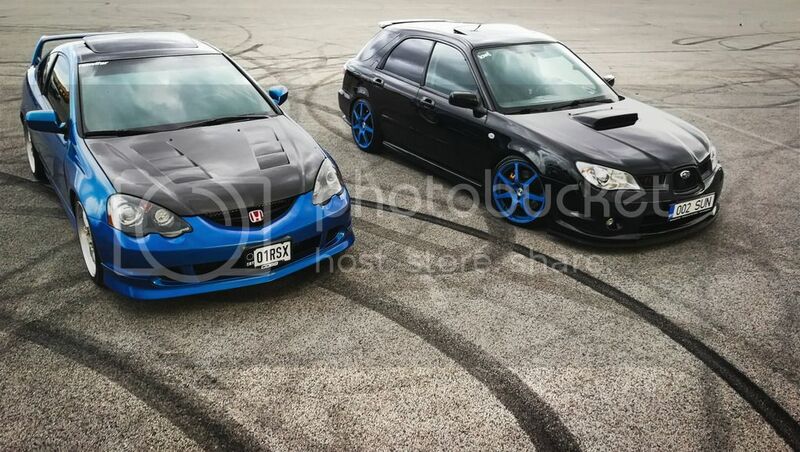 If it weren't for a dealer not letting me test drive a car without getting pre-approved for a loan first, I could have easily ended up in a WRX wagon instead of the RSX. 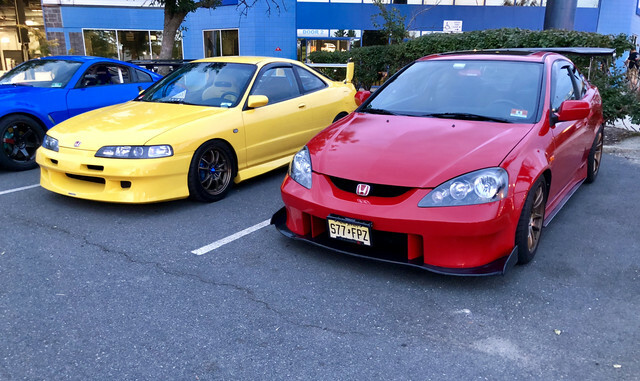 Last edited by OliverV; 09-05-2018 at 01:20 PM..
Cars looking good man, looks like the retros holding up great too Did you add a LED pod to the highs? Eh, I'm not a wheel snob. I was just curious about the dimensions because I'm always after photos of what I can fit under the fenders with stock alignment. With the Enkeis, I'm pretty sure you can't get the nicer concave face with anything less than a 9" wheel, so score one for Japan Racing! yes, the fenders in the rear need modifying a little, then i can use a small 6mm or 8mm spacer to get the wheels a bit better sitting in the arc. 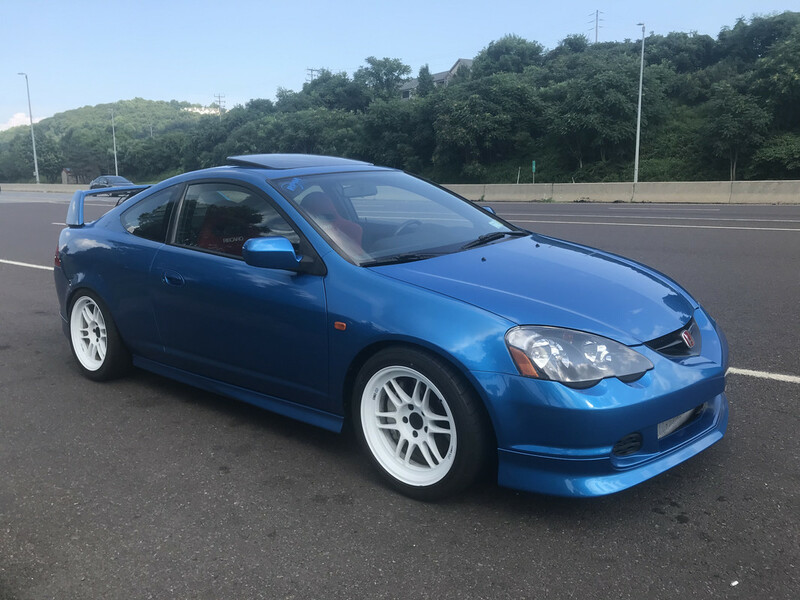 i sold my rsx sometime last month, gotta say i miss it from time to time. i only took it out on the weekends and sometime only twice a month, had to let it go and my buddy said he'll take care of it. now i drive a red 6spd 2017 mazda3 hatchback, i do like the more space and better gas mileage in the new car.